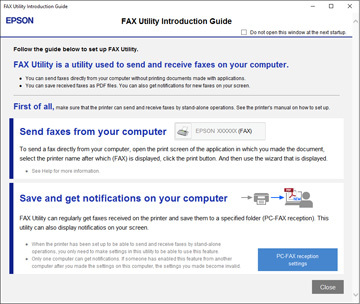 How do I save faxes to my Windows computer instead of printing them? Windows (other versions): Click or Start and select All Programs or Programs. To save received faxes on your computer, select Save received faxes on this computer. 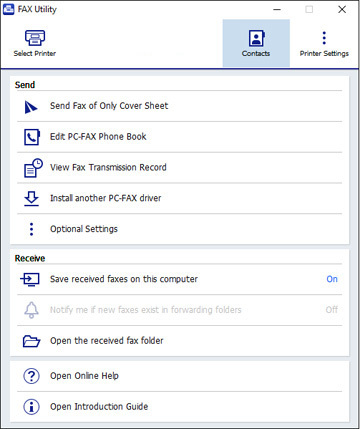 Set Save received faxes on this computer (PC-FAX reception) to On, if necessary, and select the destination folder and other options.